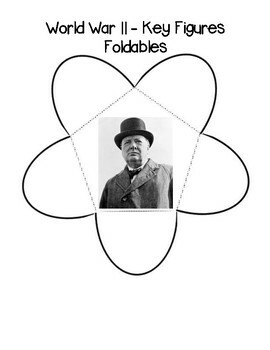 Have you ever used a foldable in your classroom? 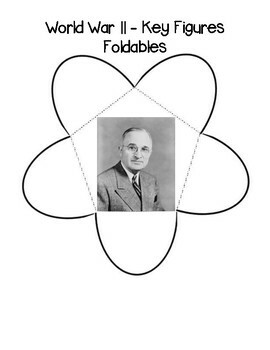 My students love them! 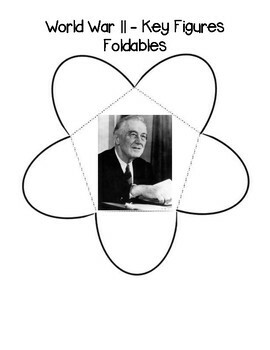 We create them to be used as a reference for our Social Studies lessons! 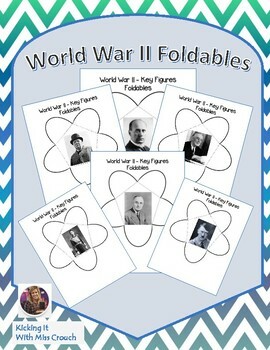 Students can glue these foldables into their Social studies Notebooks and add important details about each of the key figures of World War II.